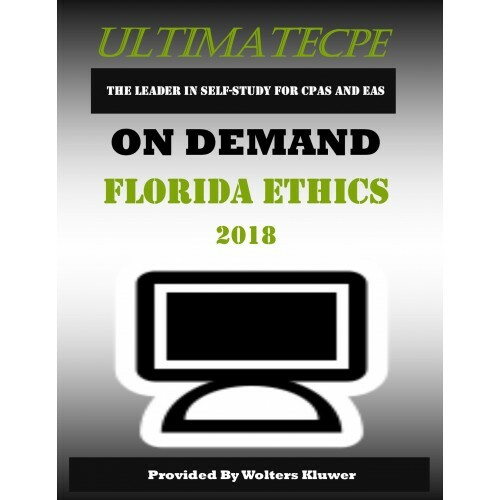 This presentation centers around the most common errors and regulations that impact the professional in the practice of public accounting as well as real-life ethical issues faced by individuals and organizations in industry, government, and education. The course addresses newly revised and proposed interpretations, rulings, and legislation that affects CPAs in public accounting firms and employment in industry, government and education. 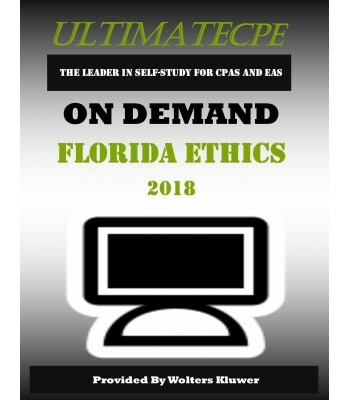 This ethics course focuses on the standards of professional conduct that must be adhered by Florida CPAs.